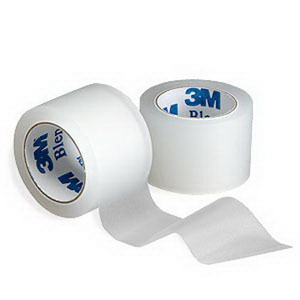 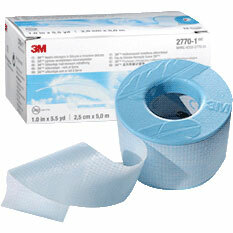 Medical adhesive and surgical tapes provide the critical function of keeping dressings in place and sterile, without irritating the skin or placing undue pressure on the wound. 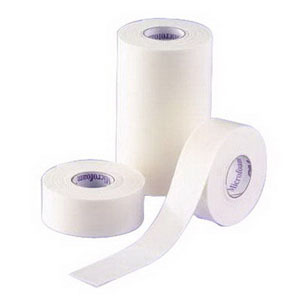 Depending on the needs of the wound and dressing, tapes can be adhesive or non-adhesive, plastic, woven or cloth. 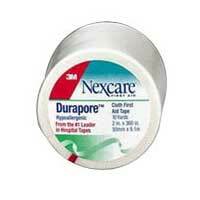 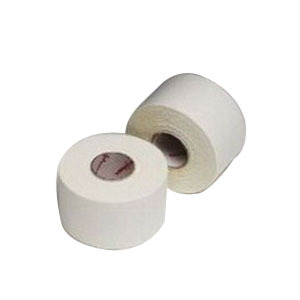 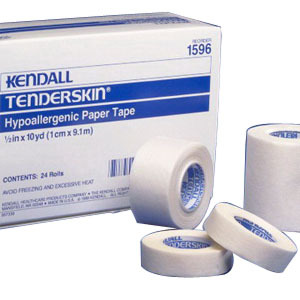 Hypoallergenic tapes reduce potential skin trauma.